Twitter introduced a new authentication mechanism on June 11, 2013. This new mechanism prevents the current IAdea Smart Widget from loading Tweets. 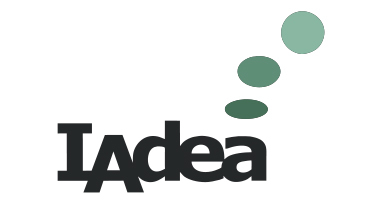 We have now stopped supporting IAdea Twitter Widget until further notice. How to place a transparent HTML page or widget over a video?